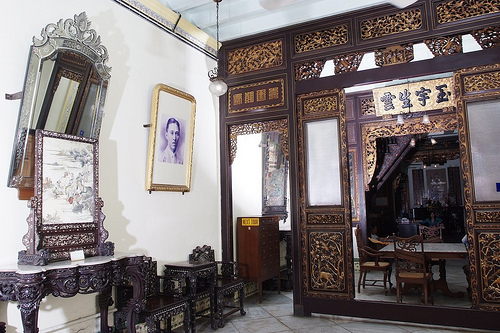 The Baba Nyonya Heritage Museum Melaka is located at Jalan Tun Tan Cheng Lock and Heern Street which is of 10.66km from Zoo Melaka. 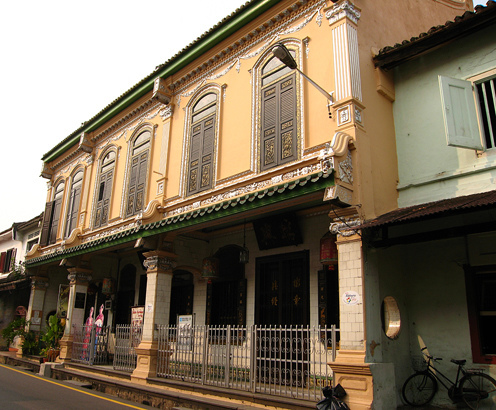 The museum is located parallel to Jonker Street, Malacca, is just 0.22km away from the renowned Jonker Walk. Across the street, Jalan Tun Tan Cheng Lock or better known as the Millionaire's Row is near to Cheng Ho's Cultural Museum that takes about 0.26km away. The central location of the heritage museum is near to Kampung Hulu's Mosque and St. Paul Hill (A'Famosa). Baba Nyonya is also known as Straits-born Chinese or Peranakan are of Chinese noble descendants which adopted the Malays culture. The interesting unique blend of cultures is born after the intermarriages between the Chinese and the local Malay. 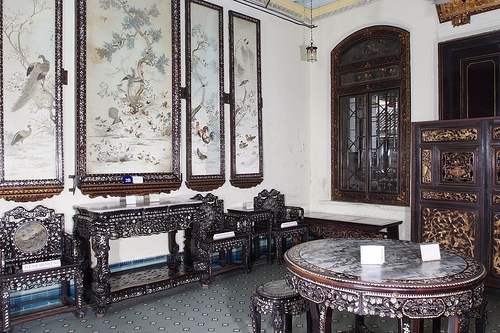 The exceptional culture can now be seen and indulge in the renowned Baba Nyonya Heritage Museum. Established in the year of 1896,the museum illustrates the adoption of the lives and traditional of Baba Nyonya in Malacca.The privately owned museum run by the Babas and Nyonyas of the town is wonderfully designed from inside and out. 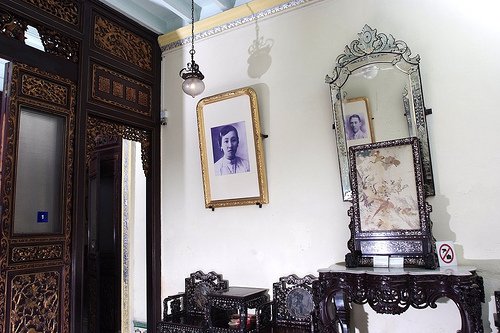 It enables you to learn every bit of the history and culture of Baba Nyonya.Aside showcases the ethnic of the local blend; the museum displays valuable century old Baba Nyonya traditional costume, wood-work art and antique furniture. Each displayed items in the museum has its own story to tell. The heritage has been a unique attraction for both local and international tourists with its other attractions in the state; St. Paul Hill (A'Famosa) and St. John Fort as the surviving gate of Portuguese in Malacca. The nearby attraction; Portuguese Square is a delightful route to stop for meals and drinks. 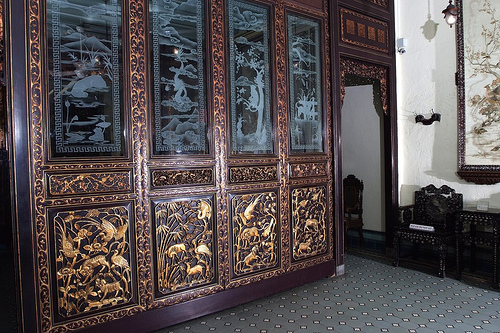 You can get a taxi from Zoo Malacca to Baba Nyonya Heritage Museum which would take about 20 minutes. 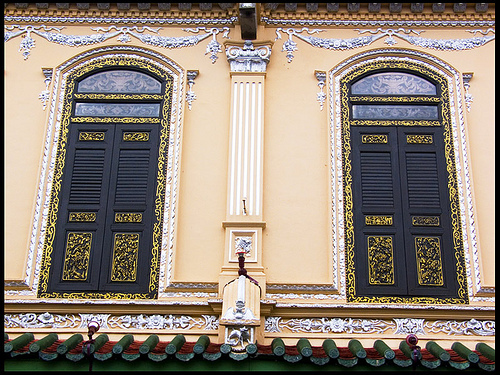 The walking distance to Baba Nyonya Heritage Museum from Menara Taming Sari would approximately take around 15 minutes. Each location can be easily reached by eco-friendly Trishaw ride that would take around 10 minutes.